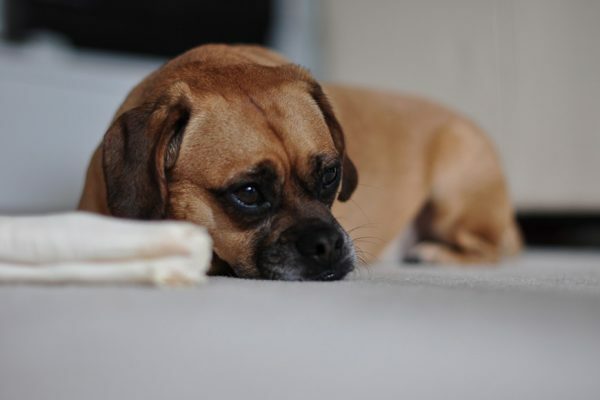 Home/Pets/Behaviour & Training/How to Know That Your Dog Is Suffering from Depression?! When people get sad or depressed, they tend to manifest their feelings of sadness into some actions. Depressed people may eat more than usual or suddenly stop eating, they could shout loudly, stay silent without listening or talking to anyone for a long time; all these actions are clear symptoms of humans’ depression. 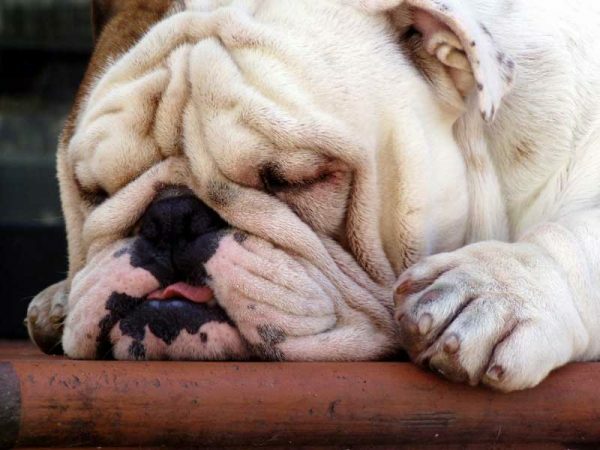 But, have you ever thought about your dog’s mood and how to make sure that it is not sad or suffering from depression?! 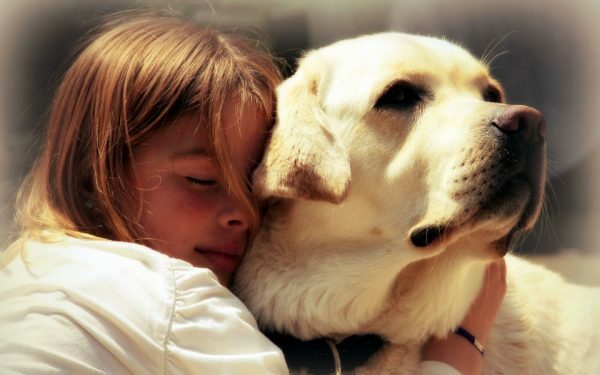 There are many ways for sad people to overcome depression through changing the routine, go walking or talking to a close friend; in contrast dogs can not get rid of depression by themselves; you have to know more about this problem and how to help your dog face it, if exists. 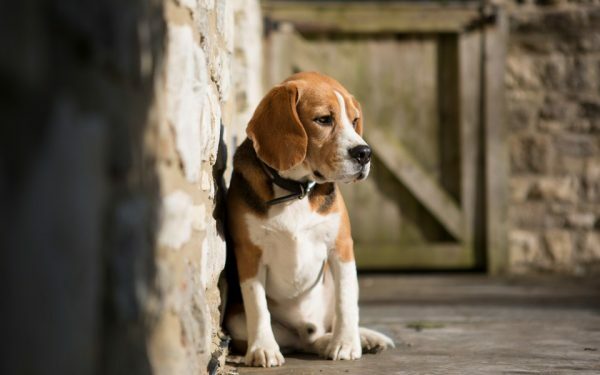 In this article, we are showing you the clear signs dogs develop when suffering from depression, then we will give you the best advice to deal with it effectively. 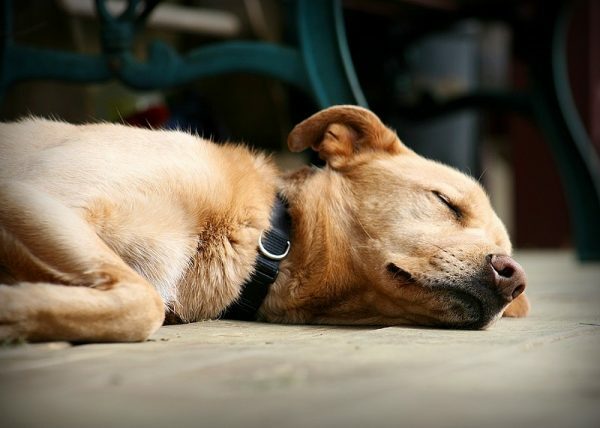 Of course, we know that dogs tend to sleep a lot; but when you notice that your dog is sleeping almost all the time even if you are home, you should pay attention to this. First, get your dog checked and make sure of its health state. If it is physically well, then this might be a sign of depression. 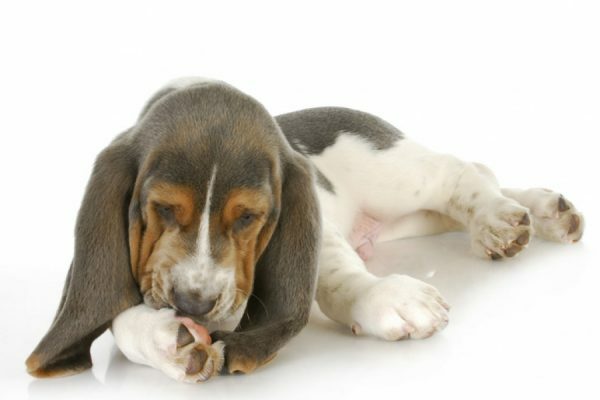 If you noticed your dog licking or chewing its paws, it could be a sign of depression. 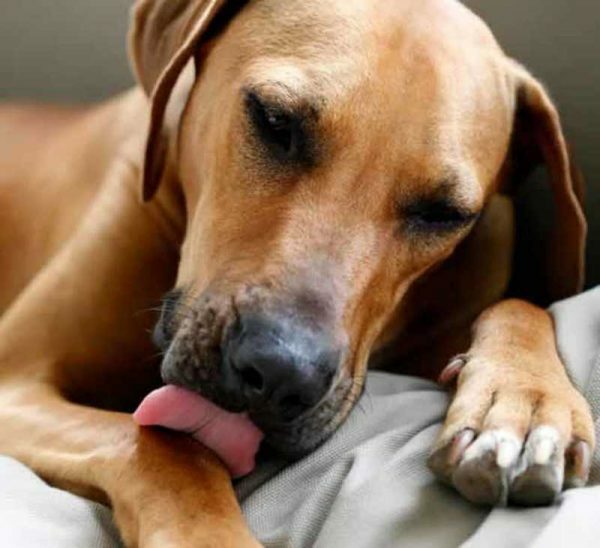 Dogs tend to lick their paws to soothe themselves and reduce sadness. 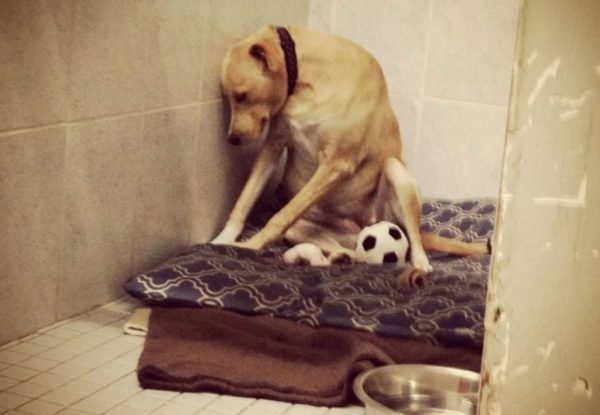 If your dog’s appetite is lost or reduced, this could be a warning of depression. 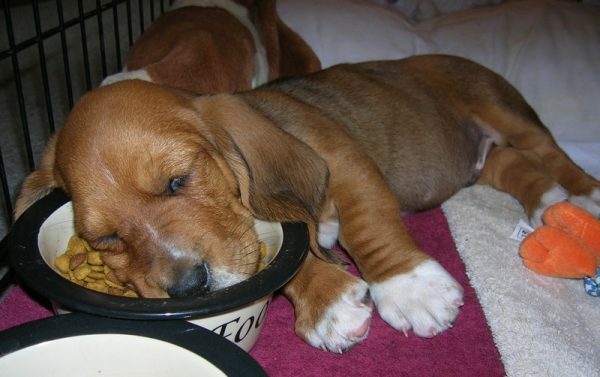 In other depression cases, dogs eat a lot and gain weight. 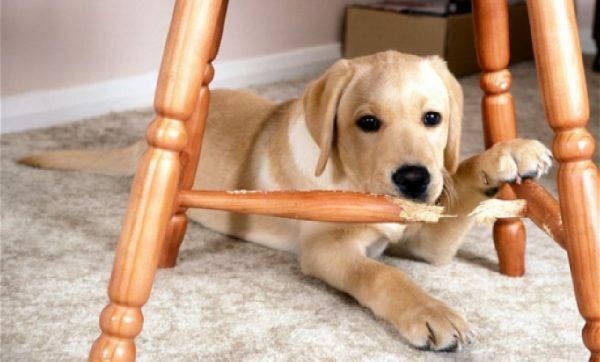 So, a change in your dog’s appetite, whether increase or decrease, is an alarm. 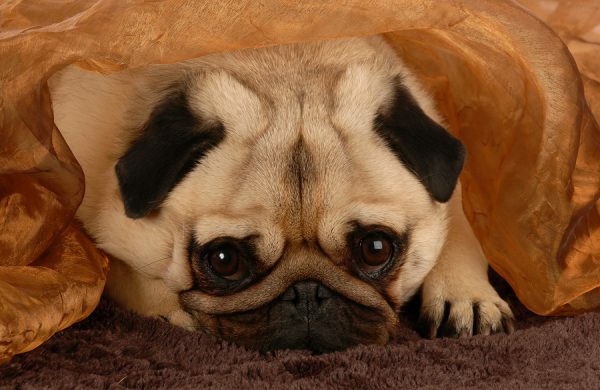 Your dog could be hiding from you or avoiding to deal with others, which is a sign of two meanings; a physical illness or emotional one as sadness or depression. 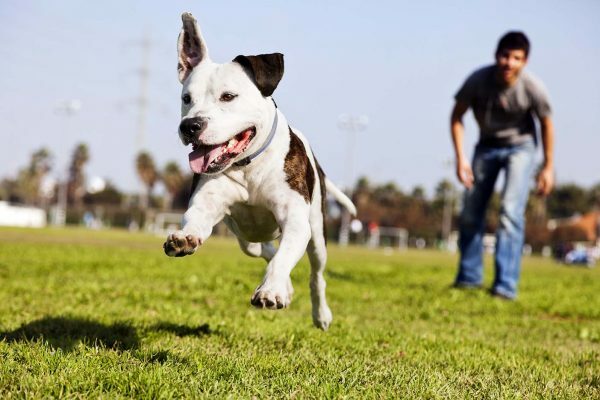 When your dog becomes less active, its interest in walking, playing or exercising is reduced, all these signs may mean that your dog is already suffering from depression. 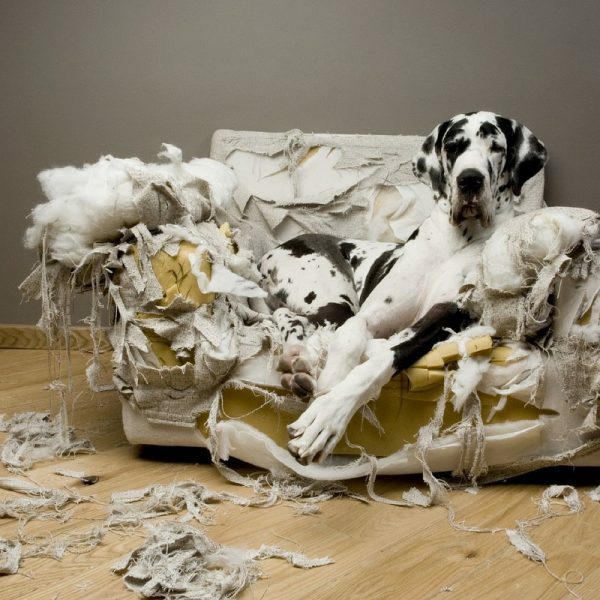 Being angry and making some destructive behavior at home such as tearing up pillows, furniture, books or your own stuff, maybe a transitional phase that leads to depression. When your dog’s eyes appear smaller or different, or even can not make a direct eye contact with you, this means that your dog is suffering from depression. 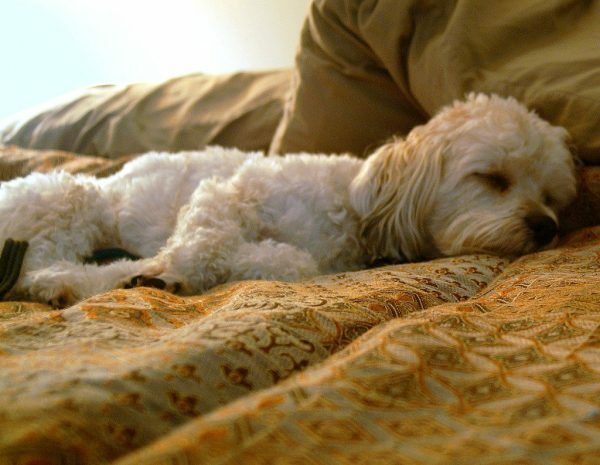 If your dog is moving from one room to another and could not find a place to settle down, this could be a sign of depression. If you notice one of these warning signs on your dog, you have to pay attention to your dog’s physical and emotional health. 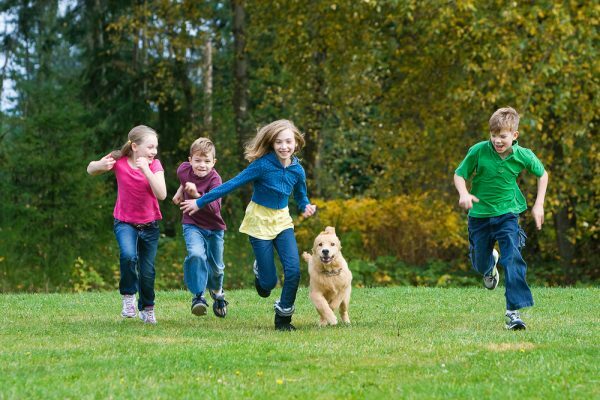 Make sure that your dog is not sick or suffering from any physical illness. 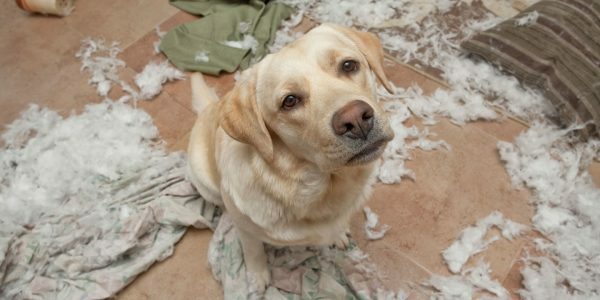 Take the pet to get checked by a vet to identify the exact problem. 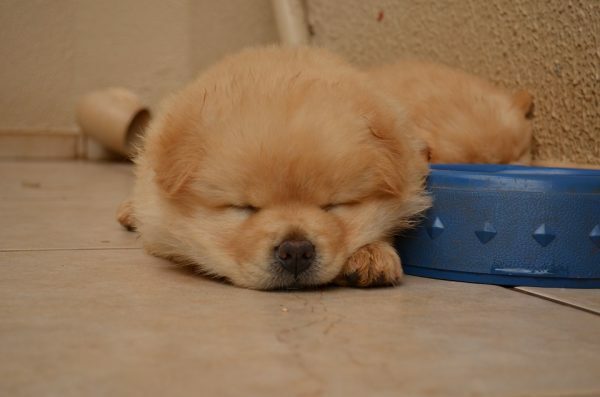 Find out the reasons which causes your dog’s depression and try to alter them. 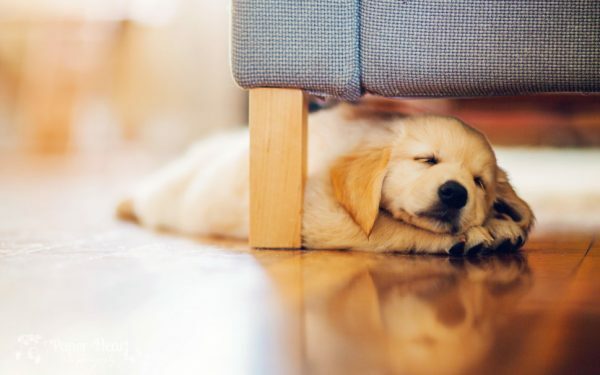 There are many reasons that can cause dogs’ depression such as moving to a new place, a newborn puppy, sudden loss of a friend or just staying at home most of time without going out. 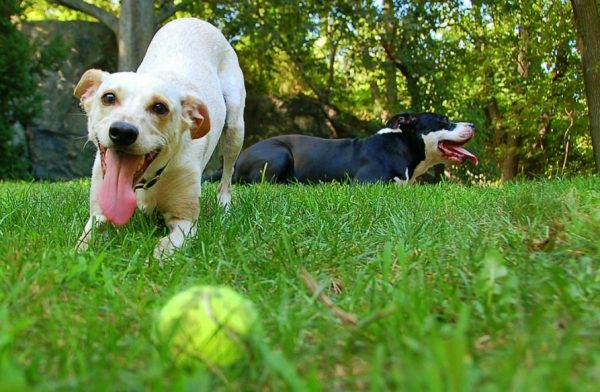 To overcome your dog’s depression, you should change the routine by taking it for a walk, play games or spend more enjoyable time together. 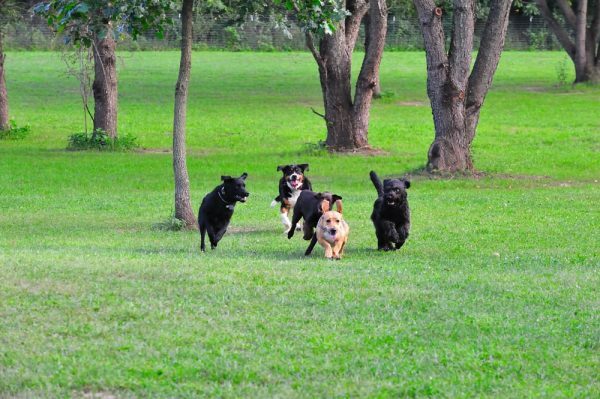 Socialize your dog by taking it to the park where it could play with other dogs, or you can bring it a new companion. If your dog’s depression continued, you have to see its veterinary to get the best possible treatment for your pet’s condition.